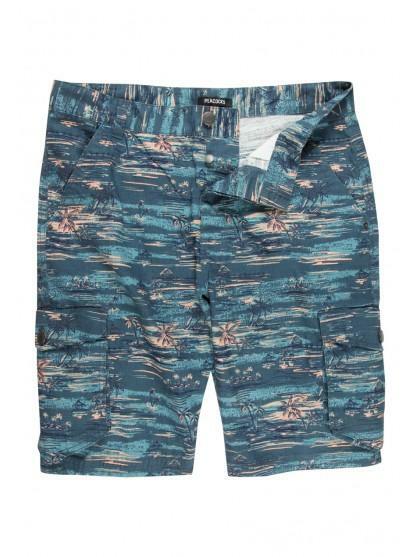 Get a tropical look in these all over floral print cargo shorts. 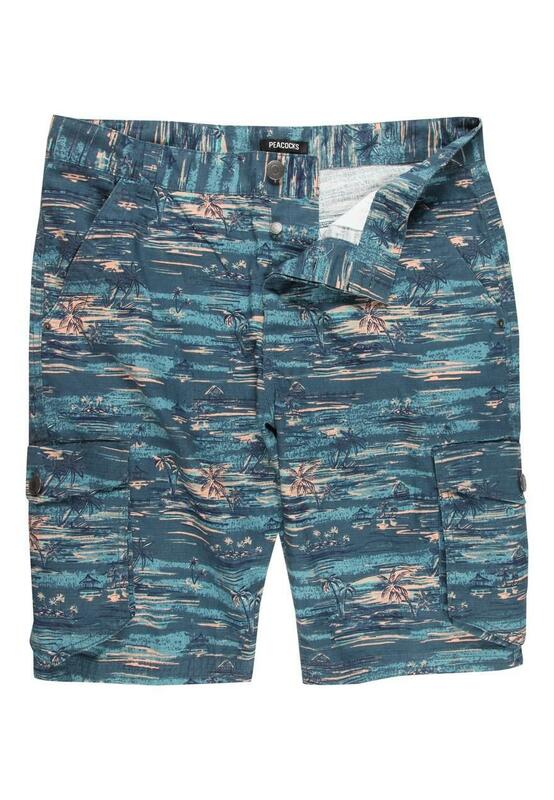 With button up front, front and back pockets, side pockets and all over print. Team with a plain tee for a great summer look.